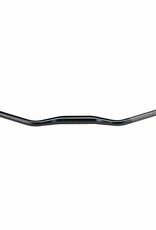 For those seeking a different take on a traditional mountain bike handlebar, the Salsa Bend Bar is available with either a 17 or 23° sweep, offering a more natural hand position without affecting reach or requiring the need to change your stem length. 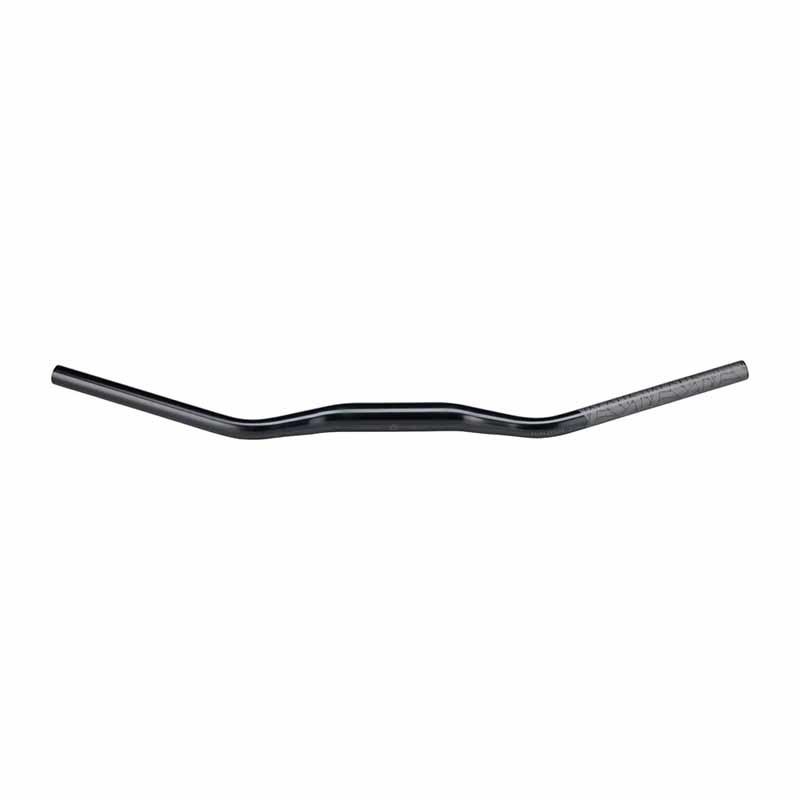 The Bend Bar swoops forward, then sweeps back to create an angled perch that’s easy to hang on to. They’re tough, strong and durable, and great for long days bikepacking, touring, or shredding singletrack.